Mt Buller Ski Tuning and Waxing Mansfield, looking after your gear. Every ski enthusiast will never discount the fact that proper tuning is needed to be able to do precise moves on those slopes. For those who have skis or snowboards needing repair, we have what you are looking for – a dependable and efficient repair service. Just bring your skis or snowboards and we will make them as good as new. 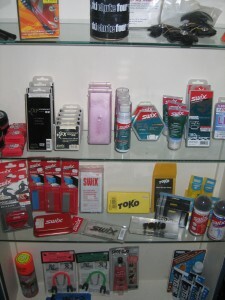 We have everything you need to keep your ski gear in perfect condition.Look no further for ski tuning Mansfield. Ski Chute Four has the tuning tools needed to keep your ski’s/board in tip top shape.Come in and purchase the tuning tools you need. Talk to the staff and get the right advise. They are the experts when it comes to ski tuning Mansfield area. Wax , universal, grip wax , fluoro wax, edging tool , steel scraper , plastic scraper , P-tex , polishing brushes .